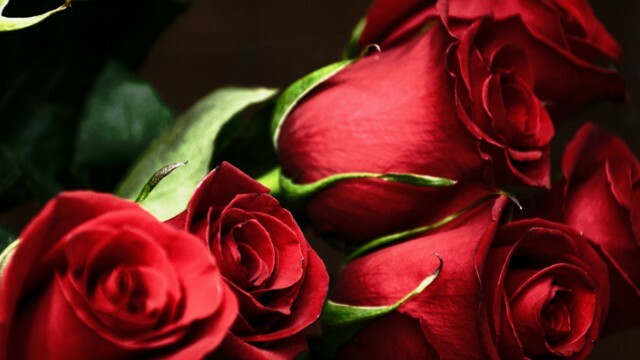 Do You Know Why Roses Are Popular As Gifts on Valentine's Day? Turns out, this gesture has a backstory as old as time! It’s Cupid’s favorite season once again! Valentine’s Day wouldn’t be complete without doing something sweet for someone special, be it your Mom, sister, best friend or your other half. We like sticking to the classics, too—taking them out on a lovely dinner date, giving them a box of chocolates and, of course, flowers. Do you ever wonder how giving flowers on Valentine’s Day became a tradition? The origin of this gesture can be traced back to the 17th century. On a trip to Persia, King Charles II of Sweden was said to be introduced to floriography or the language of flowers—an art form wherein one uses flowers to express sentiments or communicate with each other. 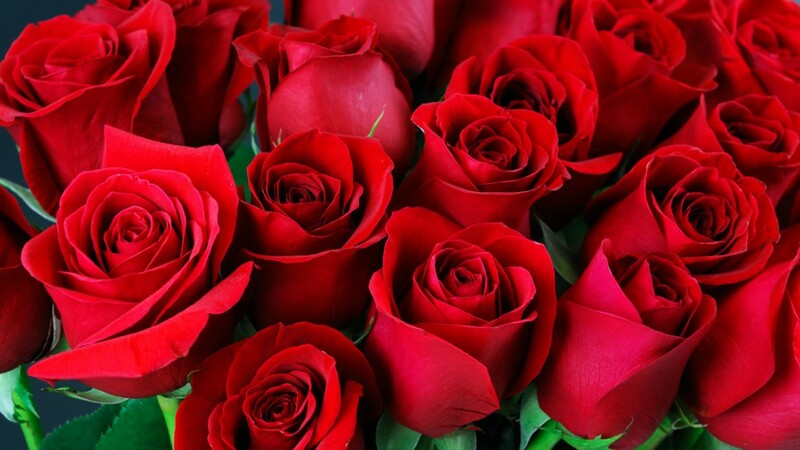 Each flower and color has respective meanings, and roses—specifically red roses, symbolize love and passion. This practice eventually grew popular around Europe and was carried on to the modern era. The association of roses with love was also partly because of the Goddess of Love, Aphrodite. In Greek Mythology, it is said that rose bushes grew from the ground from her tears and the blood of Adonis, her infamous lover. Later, when the Romans created Venus, the mother of Cupid, as inspired by Aphrodite, they retained the rose as a symbol of love and beauty. Now, centuries later, we’ve carried on with the tradition of using roses as a symbol for love and romance. Who are you giving a bouquet to this February 14th?